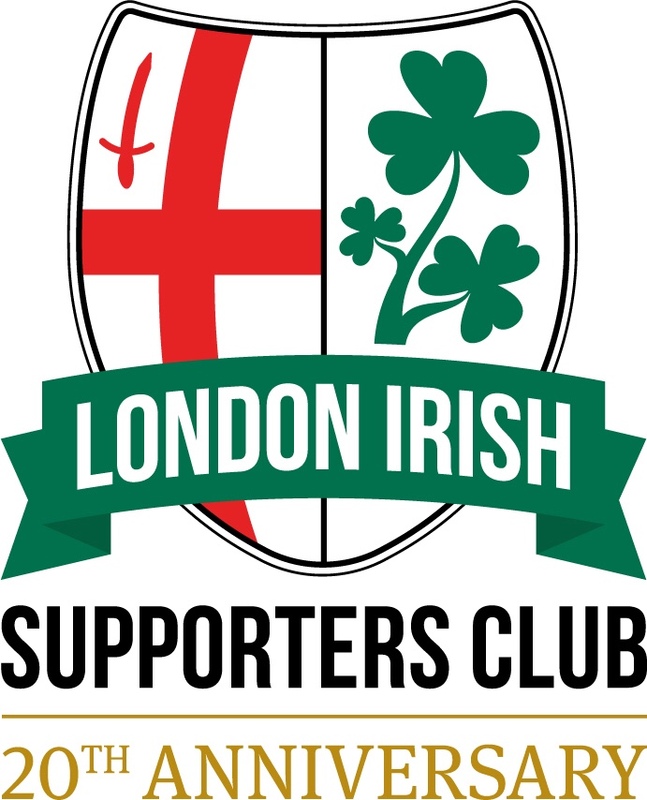 Joining LISC brings many advantages: entry to members-only events such as quiz nights, meet the ref or meet the coaches; automatic entry to win Madejski stadium hospitality packages; regular copies of the eXile files e-zine; discounted LISC merchandise; membership mementos and much more. This comes at a cost of only £10 per season (August to July)! Please include your surname and LISC membership number in the Reference. By PayPal – Pay on-line via PayPal or Credit Card in the LISC on-line shop. Please note that payments via PayPal or Credit Card incur a small surcharge. At the LISC tent – you can pay by cash or cheque at the LISC tent on most home match days at the Madejski. We are situated outside the North Stand until approximately 45 minutes before kick-off. Please email membership@lisc.uk with any membership queries.